Paolo Becker Sandblasted Pear with Cumberland stem. I think I used to own that, or he made more than one. This one is listed as an unsmoked estate at Smokingpipes. Why did you part with it? Well, then that isn't mine. 2005ish. He obviously has a thing against Bangs and Beckers. Not at all! I find I’m just not suited to the more ostentatious pipes. I love the concept, but feel like I’m wearing jewelry. Personal foible. I’ll smoke an old Dunhill, comoys, or kaywoodie all day long. You can’t tell the quality difference unless you look at the white spot/stem logo because the shapes remain fairly ordinary. Also, I beat the heck out of pipes. Best not to do that with a car payment, you know? As far as pipes I actually own and smoke, I tend to agree with you hugo; except, I do tend to pamper my pipes. 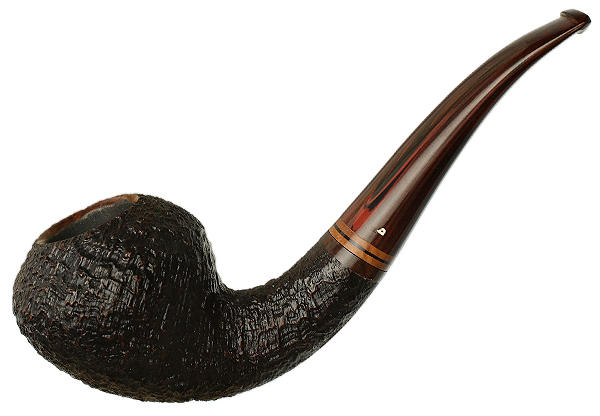 This Paolo Becker is offered as an unsmoked estate pipe at $560. No way I would buy it (now if I were to come across one for $150 my wife and I might have a talk). But this is the Pipes of Man’s Desiring thread. We’re dreaming here. Drooling. Allowing ourselves the fantasy of no constraints. A man’s reach should exceed his grasp, or what’s a Becker for? I admire it in the same way I admire a Krieghoff or a David McKay Brown - or a Van Gogh for that matter. I shoot a Browning and hunt with a CZ. Hang art mostly by friends. No need to actually own the things we admire but cannot afford, and there’s certainly no sense of loss for that. As far as Beckers go, I admire the family that has made them and it’s history as much as the pipes themselves. Don’t feel the need to justify yourself to me, sir. Tastes are simply tastes...I owned a handful of high grades and sold them because they weren’t my style. I could care less if someone else buys and smokes them. As a matter of fact, I sold them because I thought others would get more joy from them than I was. I wish you a closet full of Beckers and an ocean of Teout Stream and Presbyterian Mixture. The odd thing I wish I could share with people, having been on both sides of the economic spectrum, is that I’ve found it’s often better for me to have the dream than the reality. With the exception of shoes and shotguns, I haven’t really experienced the happiness I was sold. I might be a Philistine. But please don’t think I fault you for lusting after a Becker. 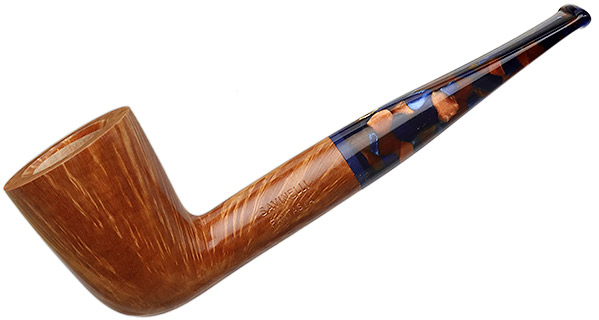 I covet an Amber-stemmed Peterson with the same fervor. Interesting stem, but, is it one of those 6mm filter ones Jim? It is. I usually avoid those because they tend to look a little chunky, but this one really suits me. 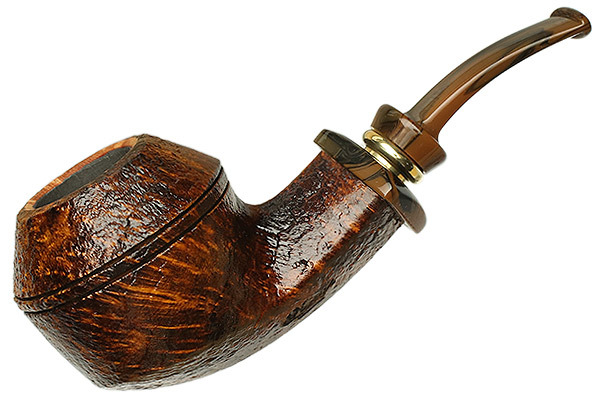 I recently ordered a small bend bulldog from Moon Valley pipe works, I'm DESIRING it to hurry up and come in the mail. Broken record I know, but, if I had an extra $200 in my pocket . . .